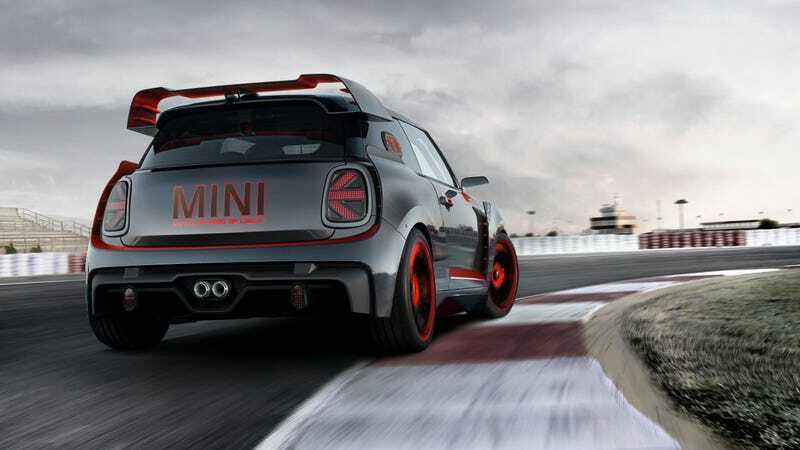 Mini announced earlier today that a new John Cooper Works GP model was coming soon with 300 horsepower and only 3000 examples would be sold. For one of our more power-hungry readers, that wasn’t powerful enough, or exclusive enough. In addition to the cut of your jib, I likes the look of that old school emoticon. Congratulations AWD E30 for your COTD victory today. May all your cars be bespoke and powered by 900 Mopar Hellephant crate engines run in series.